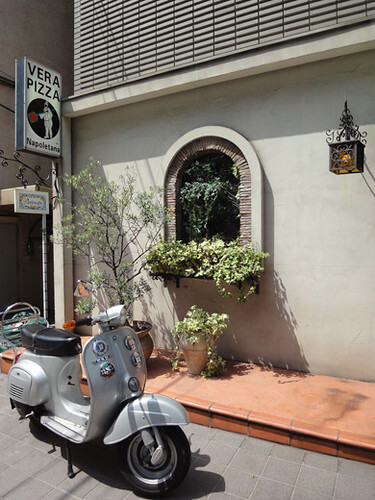 My friend and I went to lunch on weekend to an Italian restaurant, via Partenope in Ebisu. 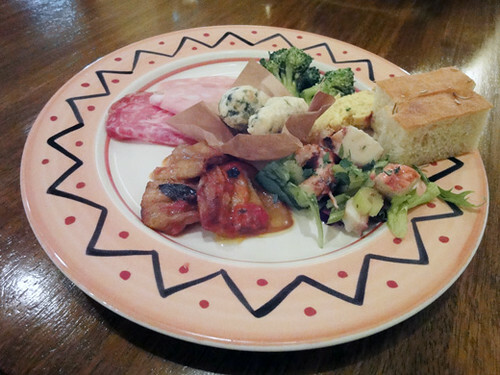 We’ve ordered the Special Lunch for weekend that were included Today’s assorted appetizers, Pizza or Pasta, Special assorted desserts and coffee or tea. 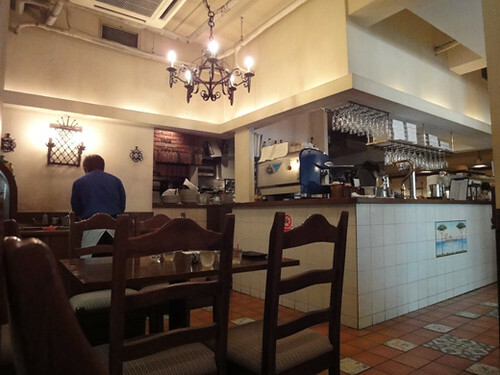 The restaurant seems so nice!